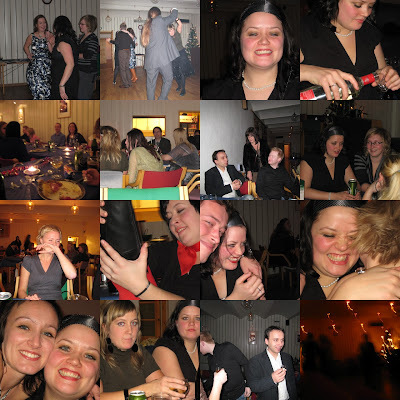 16 December last year was me and my twinsisters 30 birthday!! 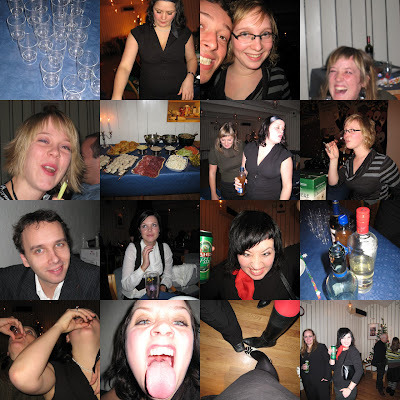 We had a lagre party in our hometown Trondheim. It was about 45-50 pepole who was celebrating our big day! Det må jeg si, dette var en aldeles nydelig flott fest!